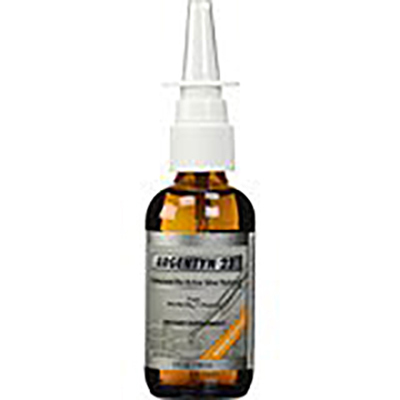 Argentyn 23 Silver Hydrosol, because of its extraordinary finesse and energy, may be the most effective tool to maintain, sustain, and support the immune defenses in an ever-challenging environment. The main caveat is to proceed slowly enough so as not to provoke an uncomfortable Herxheimer reaction (also known as a cleansing, or detox reaction) that occurs due to the too-rapid die-off of pathogens. These products will not cause Argyria (blue skin), the result of consumption of silver products containing impurities such as salts, proteins, and other minerals. These impurities result in silvercompounds that are inappropriate for human consumption, and they arise in colloidal silvers that are homemade and/or of a much higher-ppm concentration.